Born in the jungles of Peru to a missionary family, Paula began life in a third world country. After moving the United States at 7, she learned English and adapted to a new culture. 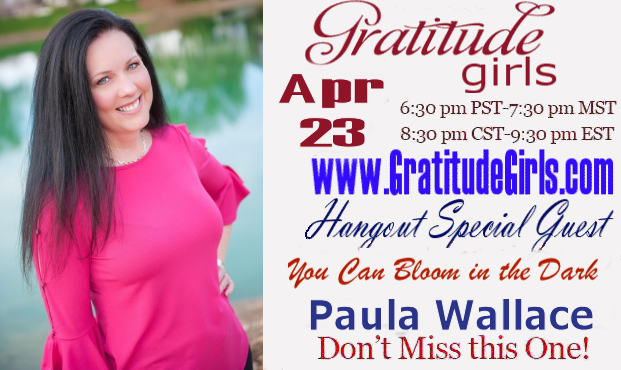 An entrepreneur in several industries, Paula excelled at business growth and development. In 2015, Paula moved to Franklin, TN to write Bloom in the Dark, a book of stories from women healing from brokenness, abuse, and addiction. In 2016, Paula founded Bloom In The Dark, Inc. as a 501c3 nonprofit. In 2016, Paula produced and co-hosted a new television talk show, Bloom Today, about the same topics. Bloom Today is now licensed with 17 broadcast networks around the world. Translated into 3 languages and broadcast into over 530 million homes in 204 countries, Bloom Today won a Telly Award in 2018. Paula has produced and co-hosted a new television show and video curriculum, Recovery Strategies 4 Life which will be broadcast fall of 2019. As the managing partner of Fertilizer Films LLC, Paula has co-written and is producing a feature film scheduled to launch in 2020.